Sydney George Molloy was the son of John Molloy and Esther née Manning, and was born in 1910. He was the younger brother of Alderman Marsham John Molloy. He died on 29 July 1951. 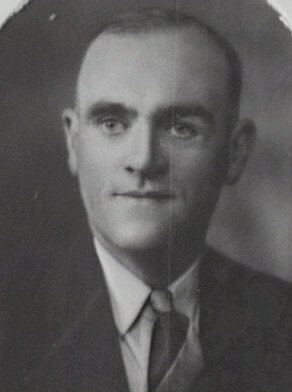 Sydney George Molloy was Alderman for Phillip Ward, 6 December 1941 to 31 December 1948. He was a member of the Finance Committee and the City Planning and Improvements Committee from 1943 to 1948 and the Markets Special Committee in 1943.